With a population of 1,152,425 at the 2010 census, Hennepin County is the most populous county in the state of Minnesota. Its county seat is Minneapolis. The state’s center of population is in the city of Rogers, which is located in Hennepin County. Hennepin County crime statistics based on the Uniform Crime Reporting available from the Federal Bureau of Investigation (FBI) show that 508,951 total crimes were reported in the county of Hennepin between 1999 and 2008. If you are under investigation for a crime or have been charged with a crime in Hennepin County, Minnesota, it is important to quickly get the legal services of an experienced Hennepin County criminal defense attorney who can immediately begin building your defense and protecting your rights. 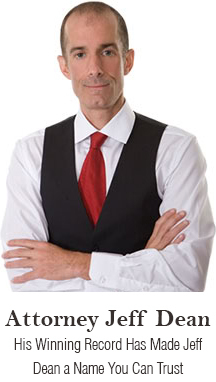 Contact defense attorney Jeff Dean today. 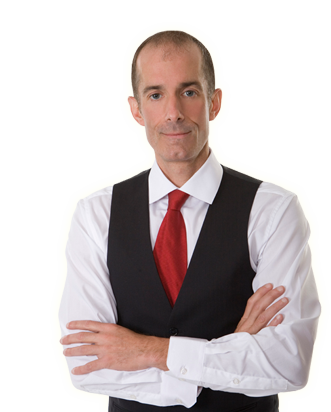 For 18 years Jeff Dean has been achieving successful results for his clients in Hennepin County. Hennepin judges and prosecutors know Jeff Dean, have watched him in action, and they know that he fights hard for his clients and has an excellent success rate. Judges in Hennepin County have repeatedly seen Jeff win NOT GUILTY verdicts or DISMISSALS of charges in a range of criminal cases, including criminal sexual conduct, controlled substance crimes, murder and manslaughter, DWI, indecent exposure, interference with privacy, disorderly conduct, prostitution, assault, domestic assault, and many more. Hennepin County judges have praised Jeff Dean for providing passionate advocacy and excellent service for his clients, and other defense attorneys often call Jeff for his help in their client’s cases. Jeff has been admitted to the United States Supreme Court and has the experience and confidence to handle cases at all levels of the legal system. There are 10 Judicial Districts in the state of Minnesota, and each District has jurisdiction over specific counties. The 4th Judicial District, the largest trial court in Minnesota, serves only Hennepin County and handles nearly 800,000 cases annually. It has 62 judges, 549 staff members, and 12 referees. The 4th District Criminal Division handles cases on two locations in Minneapolis, as well as in Edina, Brooklyn Center, and Minnetonka. Facing criminal charges can be a very daunting experience, and the direct and collateral consequences of a conviction can be severe. To protect yourself, call Jeff Dean today at (612) 305-4360.